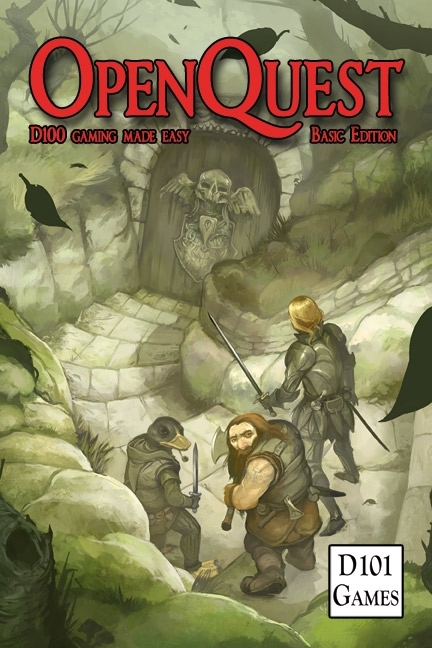 OpenQuest Basic Edition is a small compact version of OpenQuest, which fits the main game into a 167-page colour US Trade (6″ X 9″) paperback. 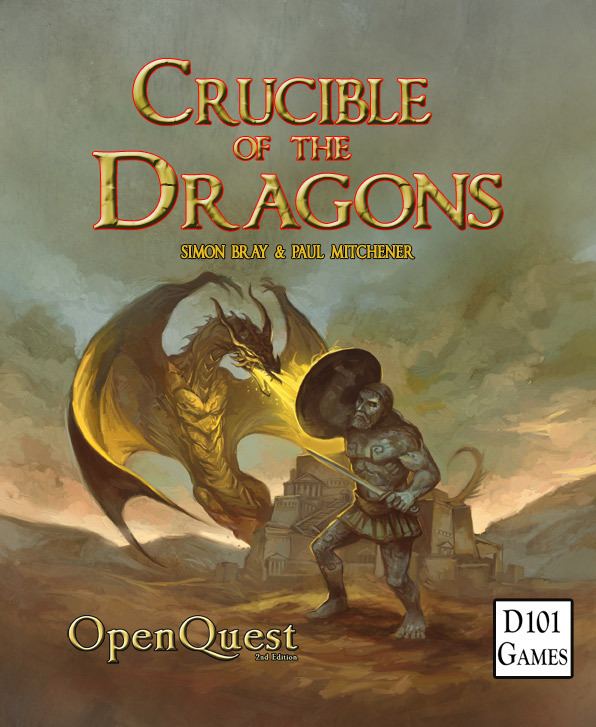 OpenQuest Basic Edition is a small compact version of OpenQuest, which fits the main game into a 167 page US Trade (6″ X 9″) paperback. The PDF is free, and the printed book is low cost. 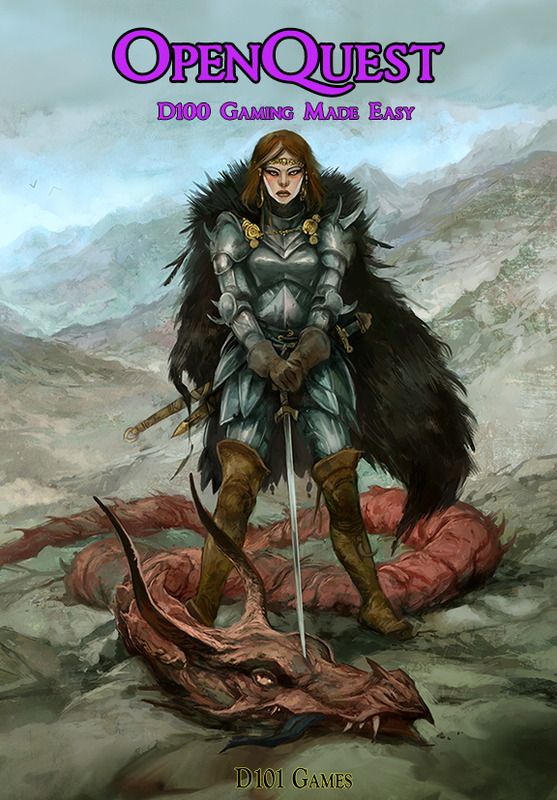 If you want to support further OpenQuest development, please consider buying OpenQuest or one of the game’s excellent supplements. The adventure and setting book “Life and Death” is directly compatible with this version of the game.